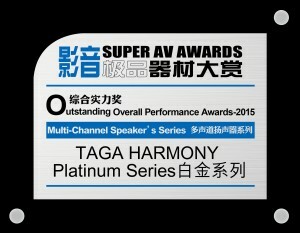 TAGA Harmony, a European manufacturer of award-winning speakers and audio electronics, announces today, that the TAGA Harmony 7.2 multi-channel system has been awarded a prize “Outstanding Overall Performance Awards-2015” in the Multi-Channel Speaker’s Series category. 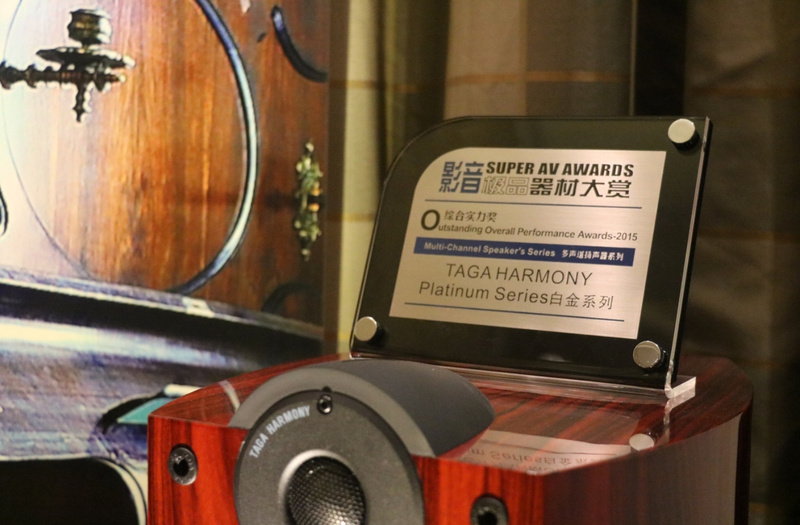 Two Platinum SW-10 v.2 active subwoofers. 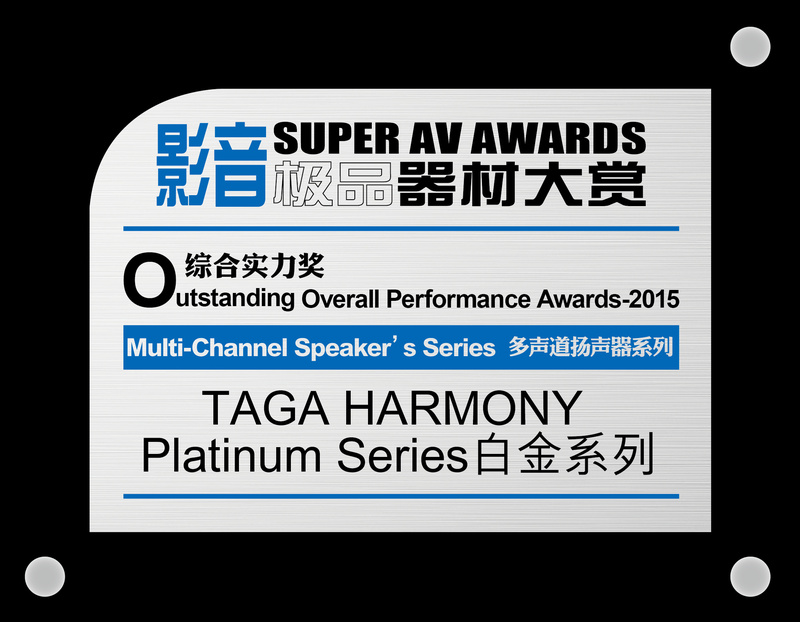 The award was granted by “Super AV” magazine at Guangzhou AV Fair 2015. 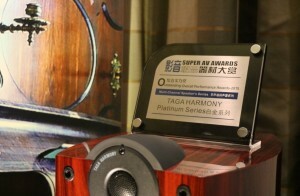 The “Super AV” magazine is one of the most influential audio magazines in China. This is another important step in strengthening the position of the TAGA Harmony in Asia.